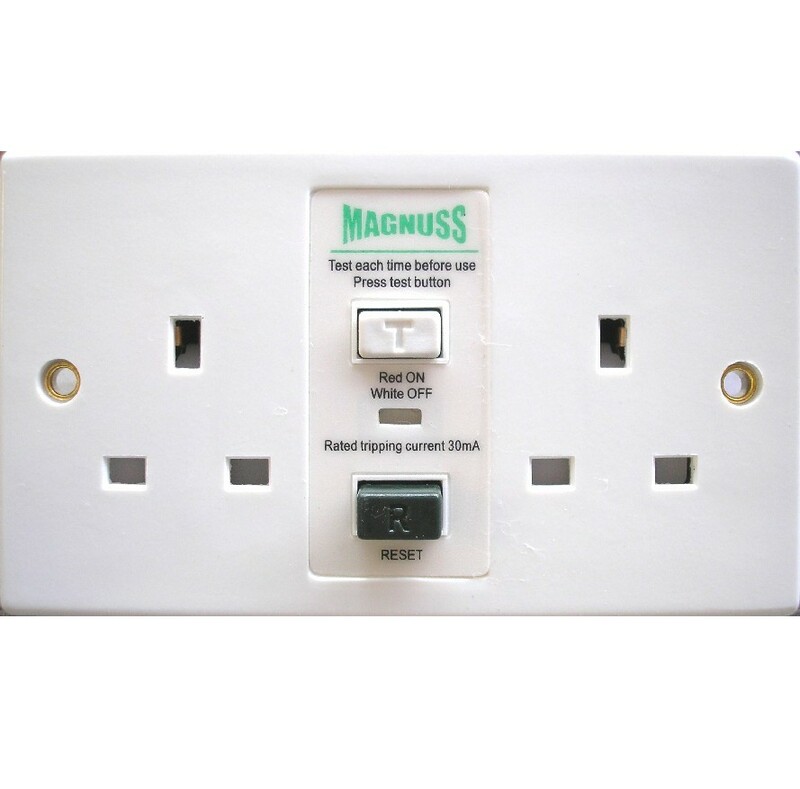 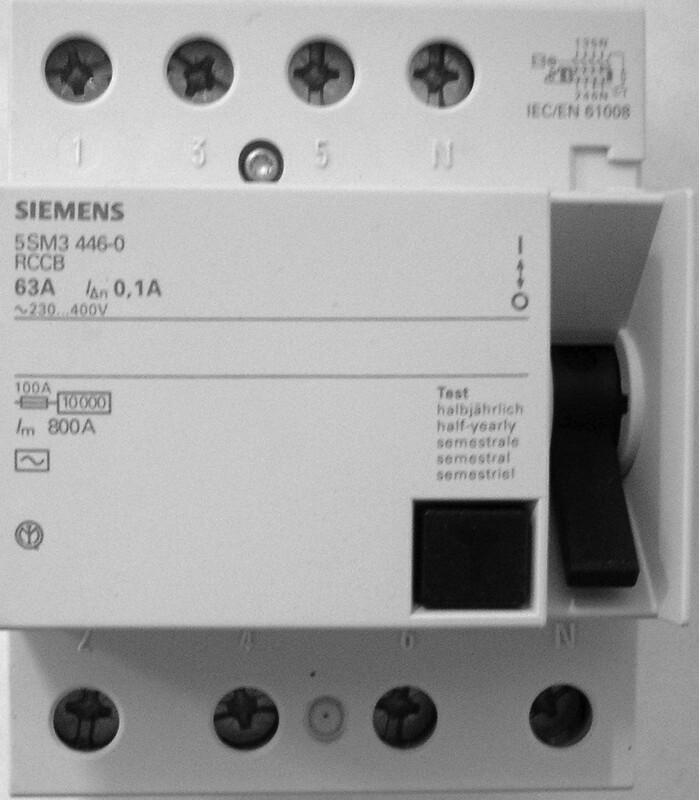 Plastic unit pre-loaded with 63A RCD plus 1x 32A & 1x 6A MCB. 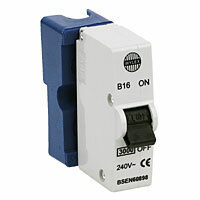 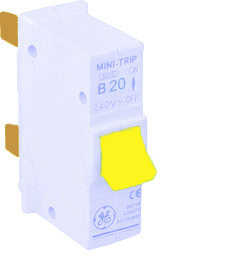 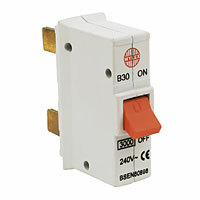 Standard mains operated Double Pole RCD trip switch for standard din rail mounting. 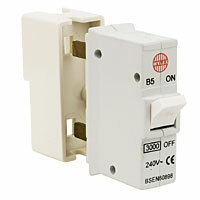 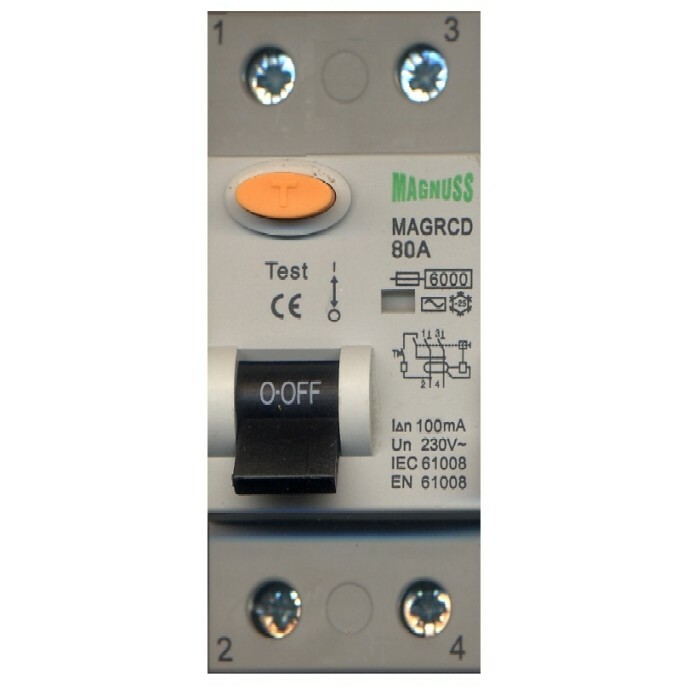 Standard mains operated Double Pole RCD trip switch for din rail mounting. 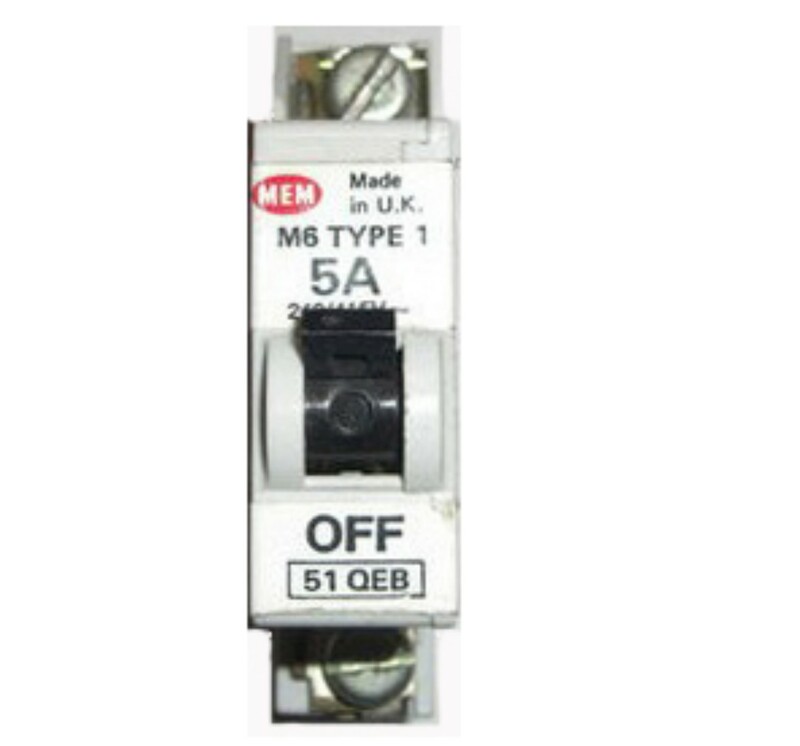 Fits older type 1 and type 2 MEM consumer units. 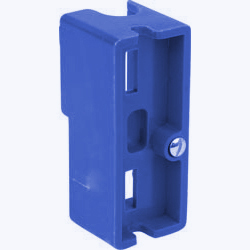 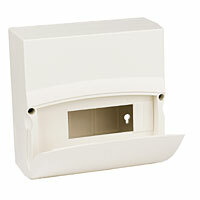 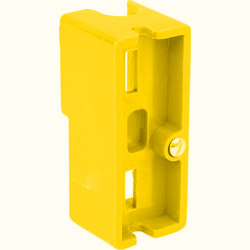 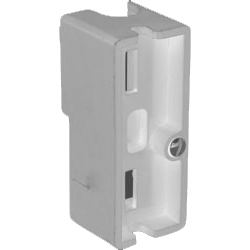 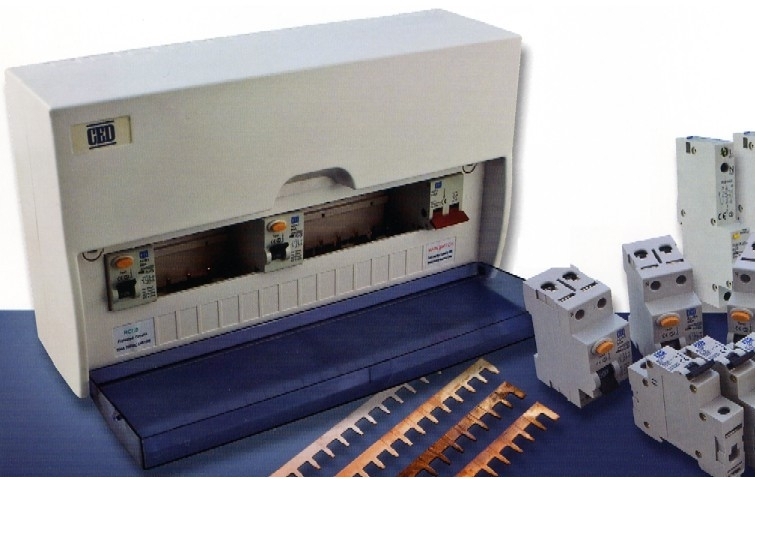 Plastic enclosure can be loaded with Main Switch / RCD / MCB's etc. 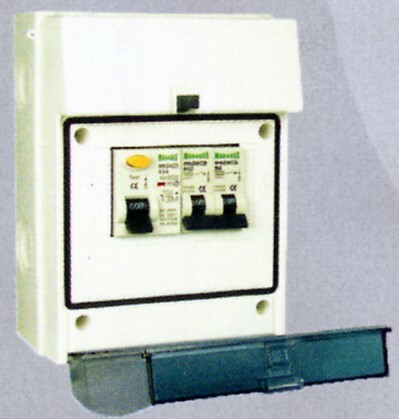 Fits older Wylex consumer units.